Rules for Hiring the RIGHT Person Every Time! Self-made millionaire Brian Tracy once said, “As a business owner or manager, you know that hiring the wrong person is the most costly mistake you can make.” It’s a truth that we all know and understand in the hiring world. If we want our companies to grow, thrive, and succeed we absolutely must hire the right person for the job from the get-go. Hiring the right person is a time-consuming task. Posting jobs, sifting and sorting through resumes, conducting job interviews, and making a final hiring decision all rests on your shoulders. It’s easy to daydream about finding and hiring that ideal job candidate, but it’s often challenging to actually find that person – unless you apply the following rules to your hiring process. 1. Be SPECIFIC In What You Need And What You Want - It’s absolutely critical to define the job and to determine what type of person will be successful at this job before you do anything else. Consider making an avatar of your ideal candidate that you can compare applicants to and reference throughout the process. 2. Don’t Hire People Just Like You - Seek out diversity when you hire. The more points of views and perspectives you have the more adaptable your company will be. It may even be helpful to identify where your team is weakest (i.e. organization, ownership, etc.) and seek out candidates that excel in those categories. 3. Hire For Personality, Not For Skill - Personalities are hard to change, but skills can be learned. If you hire the right personality for the job, it’s easy to teach them the skills they need to be successful. 4. Tap Into Your Network - The people you find through employee referrals or personal recommendations generally know what to expect of the job and the company.Check out our new ATS to automate the process of paying employees for hired referrals! 5. 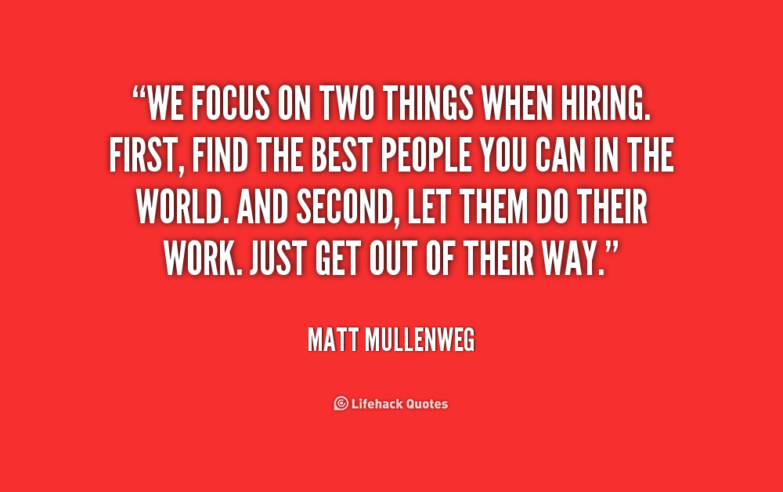 Be Patient - If you can’t find the right person for the job, wait patiently or reassess your hiring strategies. 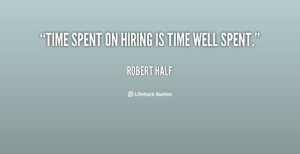 Don’t hire hastily even if you need a person in the seat right away. It always backfires. 6. Ask Candidates To Prove Their Skills - Before you hire someone ask to see proof that they can do the things they say they can do. Samples of writing or case studies of a project they initiated and ran will show you a lot about their skills. 7. 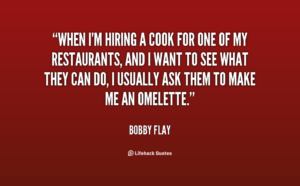 Make The Hiring Process Fun - Ensure that the hiring process isn’t difficult or boring. 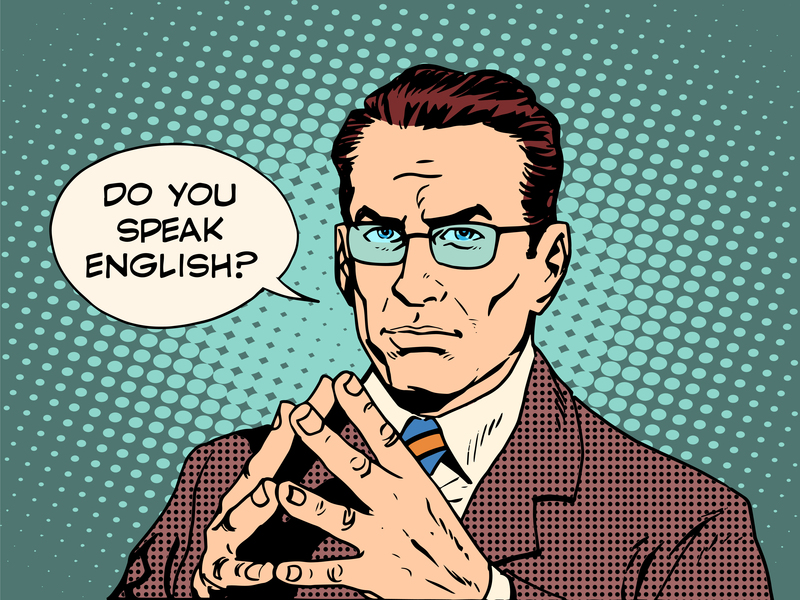 Try to engage the candidates and personalize the experience. Remember that this is their first impression of your company. *8. Don’t Hire Alone - While you may think that you’ve found the world’s perfect employee, always get a second opinion from other people on your team before you offer them the job. If you are thinking about an ATS, choose one that does not charge by administrators so you can add all your managers and let them all weigh in on the hiring process and candidates. 9. 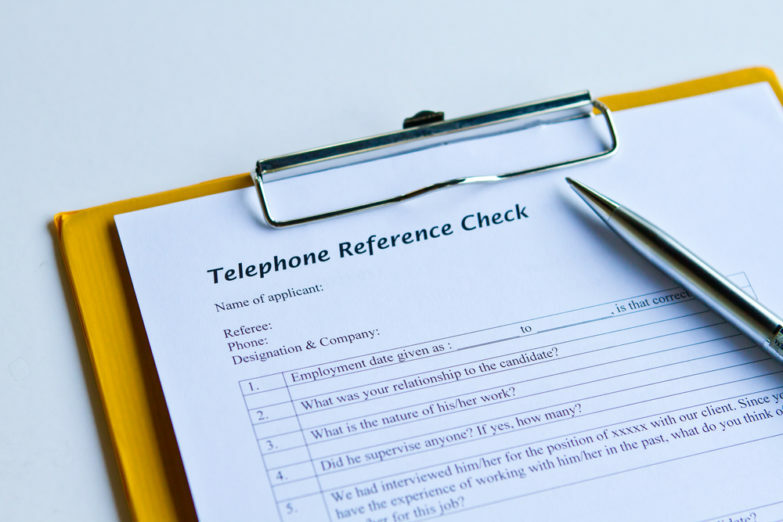 Utilize Reference Check s - Reference checks provide valuable insight into what a candidate is really like to work with in a professional setting. For more tips on what to ask,check out our post on reference checks. 10. 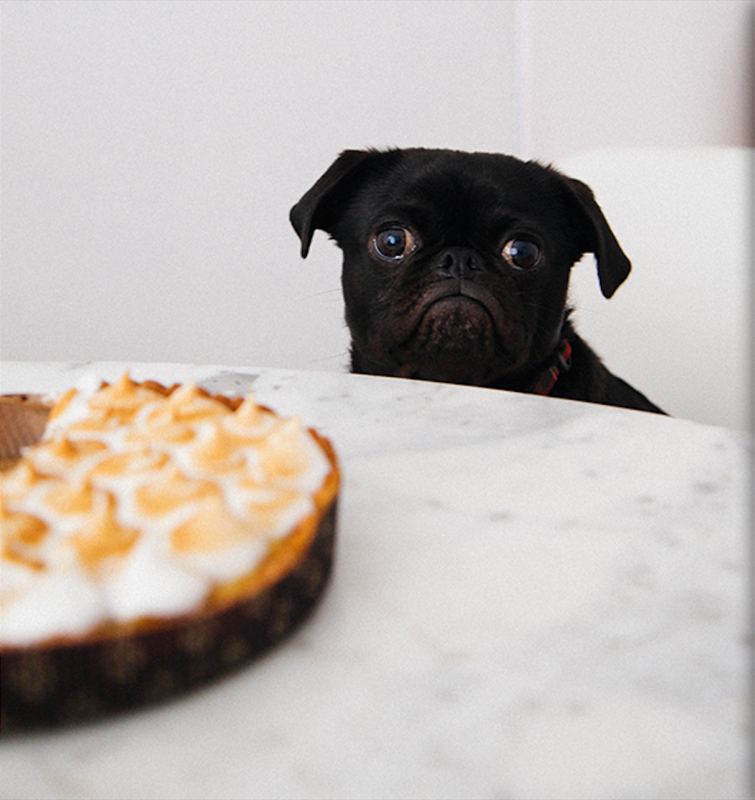 Make An Offer They Can’t Refuse – Once you find the ideal candidate, don’t let them get away! Offer them an employment package complete with a competitive wage plus perks and benefits that they’d be a fool to turn down. 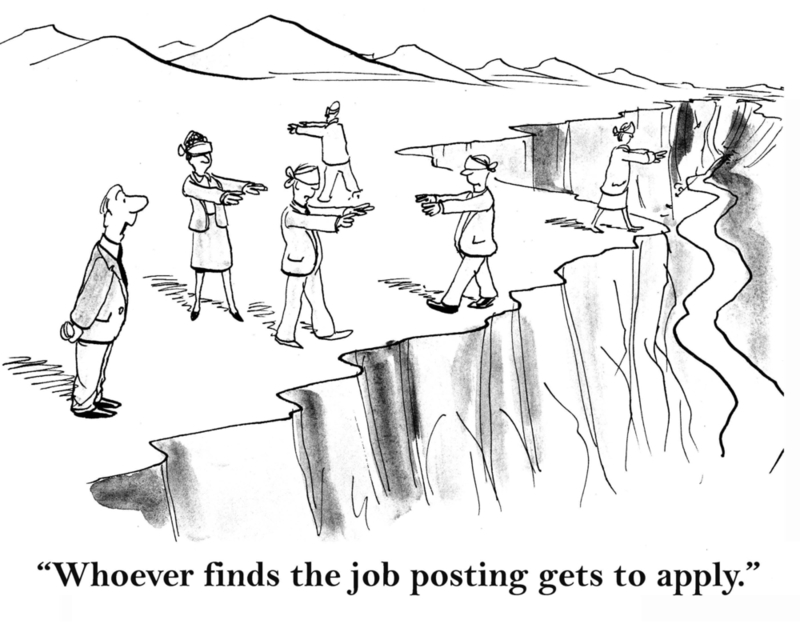 If you’ve taken the time to truly find the right candidate, this one should be a no-brainer! 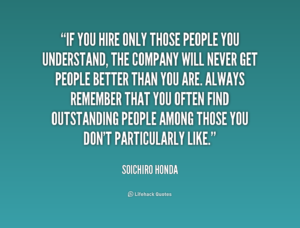 The people you hire can make or break your company. Hire right the first time and everything else will fall into place. 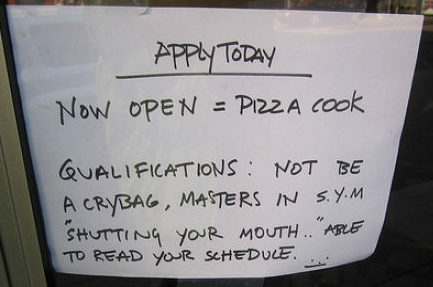 Now get out there and start hiring! WorkBright now offers online application and candidate tracking! To check it out for yourself, request a demonstration here.